Ever since my girls were born, I have been on a quest to clean up our home. I am not talking sweeping and scrubbing - I'm talking about tossing all the chemicals and using natural products in our home for cleaning, bath, health and baby. We have changed a lot of things around here and we are definitely noticing an improvement to our health and wellbeing. Thanks to House Party, I was able to try out several awesome baby products from Burt's Bees. I am not being monetarily compensated for this post - House Party did provide me with products to give to friends, and an awesome book to give to one of you! There are very few brands out there that provide an all natural baby product that is readily available in stores and affordable - Burt's Bees meets all of these qualifications. 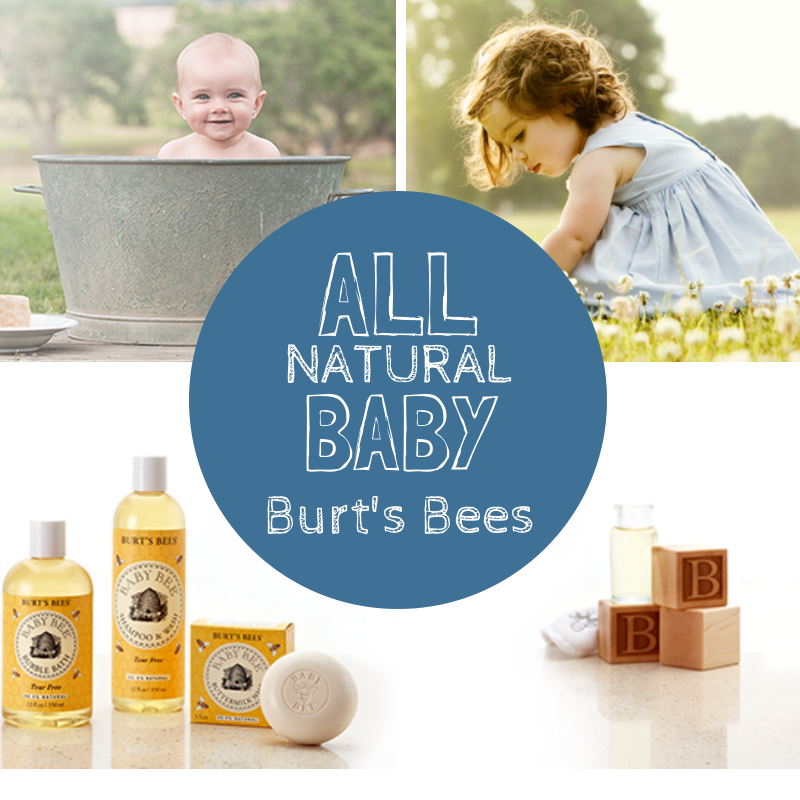 I have had the pleasure of trying out a few of the Burt's Bees Baby products - the baby wash, the diaper cream and the moisturizer. All of which were incredible products that I would recommend and buy again. Have you heard of EWG's Skin Deep? This is an awesome web database where you can search for individual products that you use and find the level of toxicity based upon the ingredients. I was shocked to learn that many of the items I was using on a daily basis on my children received terrible ratings. Luckily, Burt's Bees receives 0-1's (this is excellent). So, for ALL of my readers, if you will follow this link, you can get a $1.50 off coupon for Burt's Bees - click the link about half way down the page. So, how do you enter? Leave a comment here (or on the facebook page!) telling me WHY you have decided to eliminate chemicals from your home and use natural products. Giveaway ends Wednesday, April 30th, so leave your comments quickly! I love Burt's Bees! The chemicals are so harsh on baby skin, so it's nice to have natural options to use. Plus, the shampoo/wash lasts forever. I have just recently started becoming aware of all the unnecessary chemicals in household products AND in products that we use for baby. 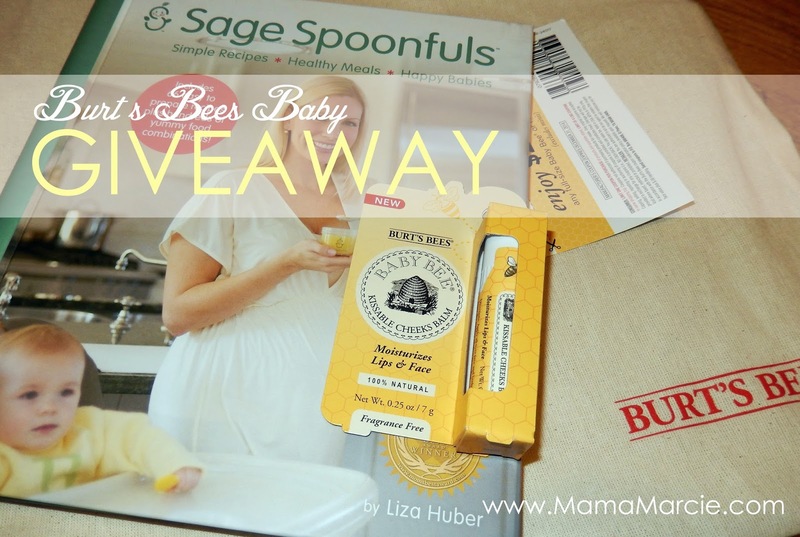 I am so glad that Burts Bees products are in line with being toxin free and safe for baby (and for mom!). I would love to win the products in this giveaway and to continue to promote toxin free living to those around me! Only in the recent months have I began to read labels and medicines and products used around the house. And was surprised as I began research and my worry about the products we were putting in and on our bodies. I was given Burt's Bees baby wash by a friend and fell in love. Its amazing to see it being so toxin free. I have since given recommendations to other mommas with babies with skin irritants who have made the switch too. Its so gentle on babies and has the most fantastic smell!!! I will never change!